savings on material costs, more particularly on bitumen, in a situation of sharp increase of oil products, and scarcity of mineral resources. a quick payback to install the oven (REGEMOD© process available in 2013) making it possible to reach a 100% recycling rate. The main one is the rate of recycled asphalt pavement (RAP) incorporated in the new asphalt produced, which generates the saving on raw material. Besides this, the quality of the aggregates, the way the hot mix asphalt is implemented, and also the type of bitume and the penetration desired. 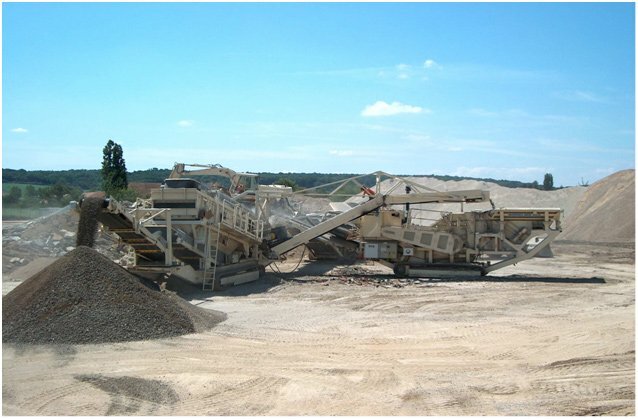 At a 50% recycling rate,net saving on raw material ranges between 15 and 25% for a conventional asphalt, and 10 to 15% for a standard modified asphalt. Economic data of recycling with regeneration of asphalt cement. 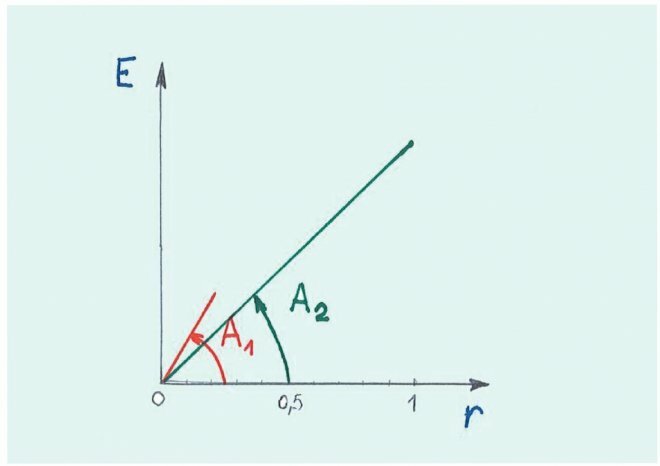 y = ax wherein E: the economy generated by recycling is a function of r and A, respectively rate and parameter of the recycling. A₁ recycling case without recycling regeneration limited to 20/25%. Not to be confused: the recycling economy, which defines the relationship between parameters and material data of the technic and gain or margin, which is the basis of the foundation of the economic activity of the company. 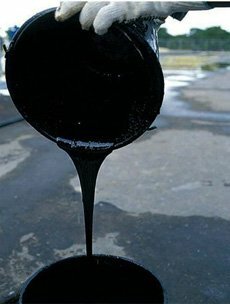 A parameter will depend on economic data: price of bitumen, aggregates and FENIXFALT additives, the amount of bitumen in the Reclaimed Asphalt Pavement as cost of obtaining RAP reincorporated. 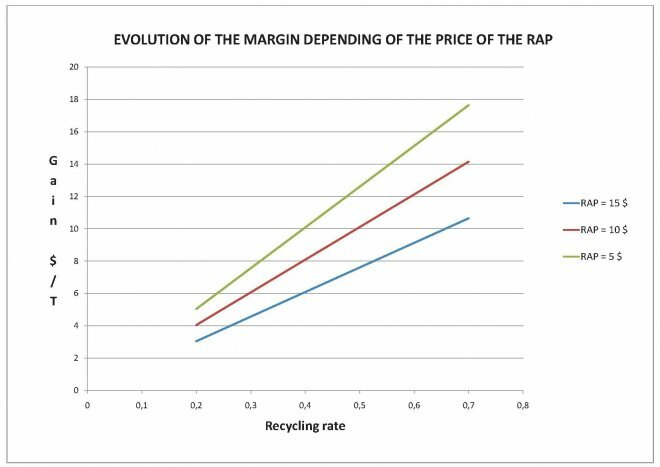 The exploitation of these data leads to the graph expressing the FENIXFALT margin based on recycling rates and the production price of the RAP.